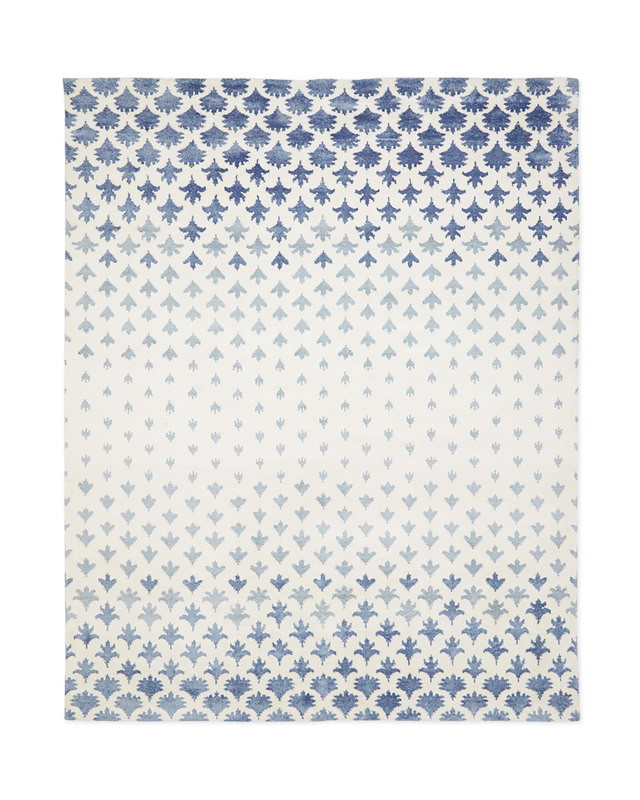 Sylvan Hand-Knotted RugSylvan Hand-Knotted Rug, alt="Sylvan Hand-Knotted Rug, "
Print Expertly hand-knotted viscose gives this a certain silky beauty, not to mention a plushness that feels great underfoot. 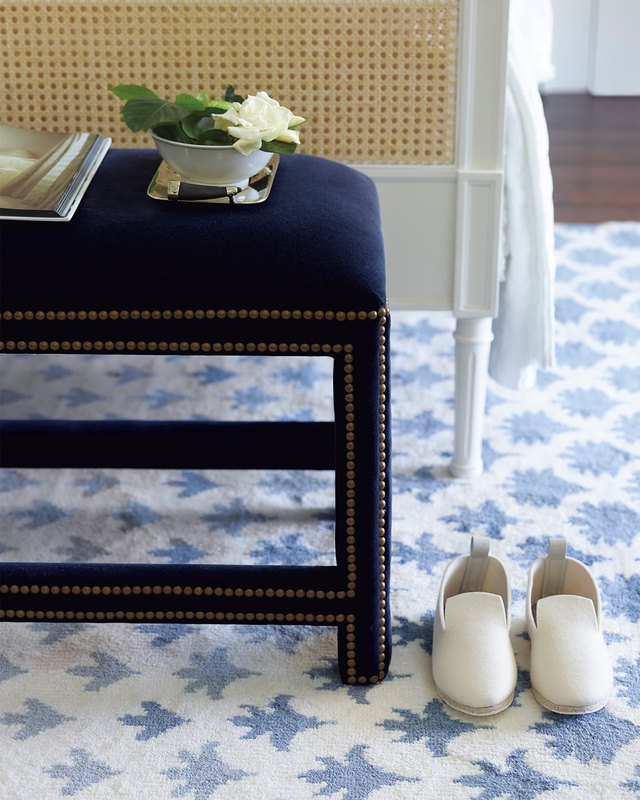 Shades of heathered blue and ivory create a soft, subtle look we love. For best results, vacuum regularly on a on a low setting without the rotating beater brush. The bristled brush digs into the fibers and may damage your rug. Professional dry cleaning is recommended. Most rugs ship via FedEx Ground and arrive within 5-7 business days of order receipt. 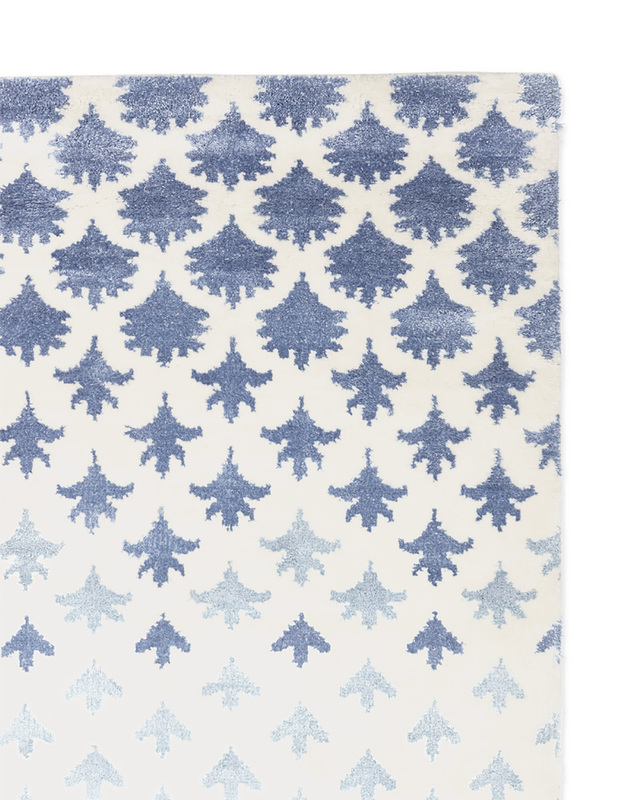 This rug sized 9’ x 12’ or larger ships via White Glove Delivery and arrives within 2-4 weeks of order receipt.